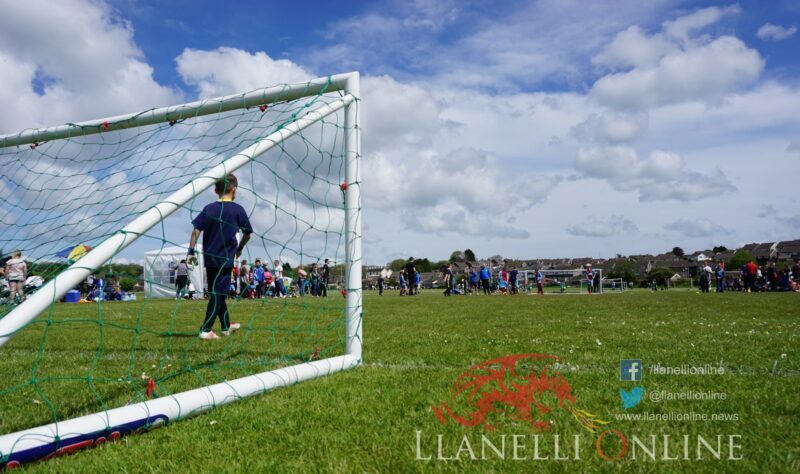 CHILDHOOD obesity has been in the news recently with government and local authorities signalling the need for more healthy eating and participation in sport but there are those who claim that it is no more than lip service while they themselves close down grass roots sport through selling off land and replacing green field sites with artificial pitches, where charges force the most deprived families out of taking part. 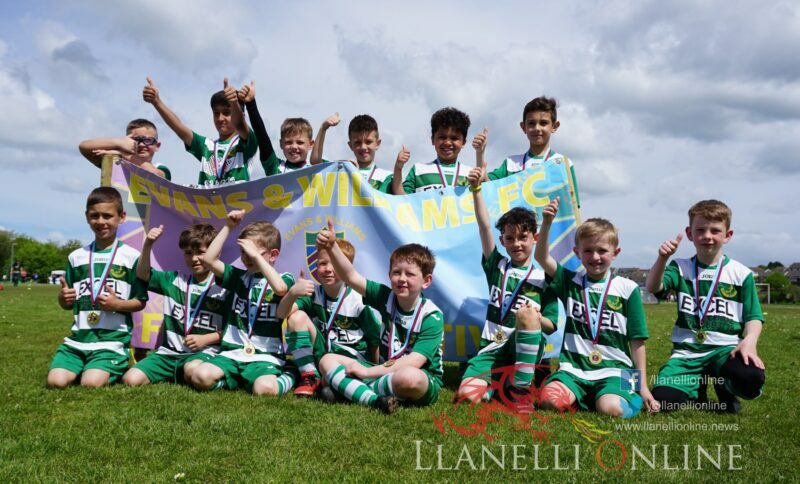 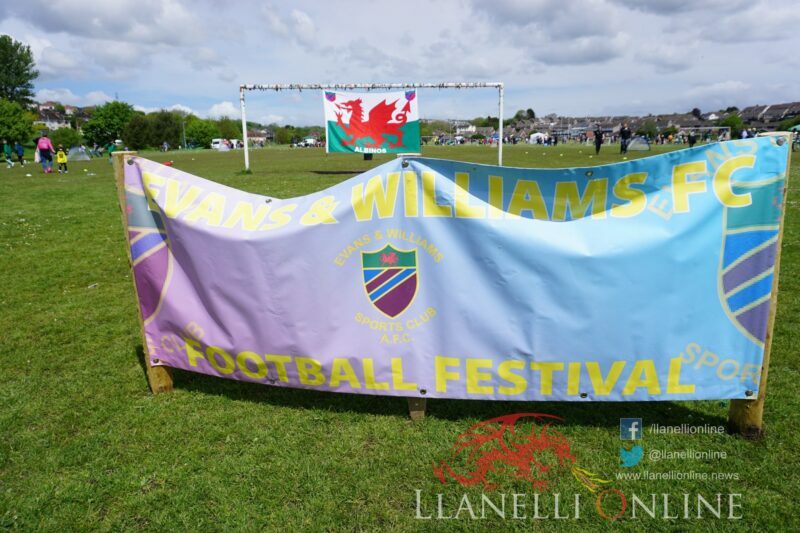 Organisers of the Evans and Williams Football Festival say that there needs to be a lot more emphasis on grass roots sport and that they would like to have more support in encouraging children to take part in sport with better affordable facilities. 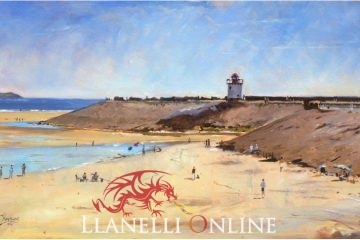 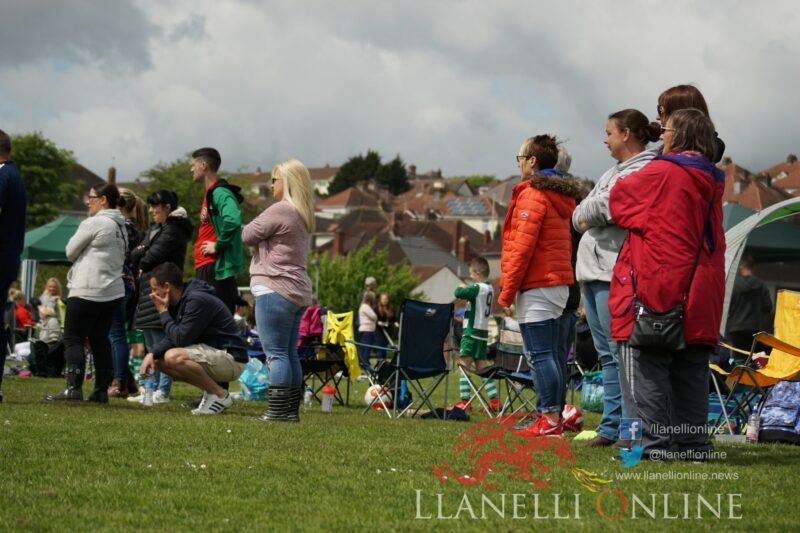 Speaking to Llanelli Online Mike Bassett said: “There is a lot of talk from government about what they are doing but they don’t seem to address the issues. 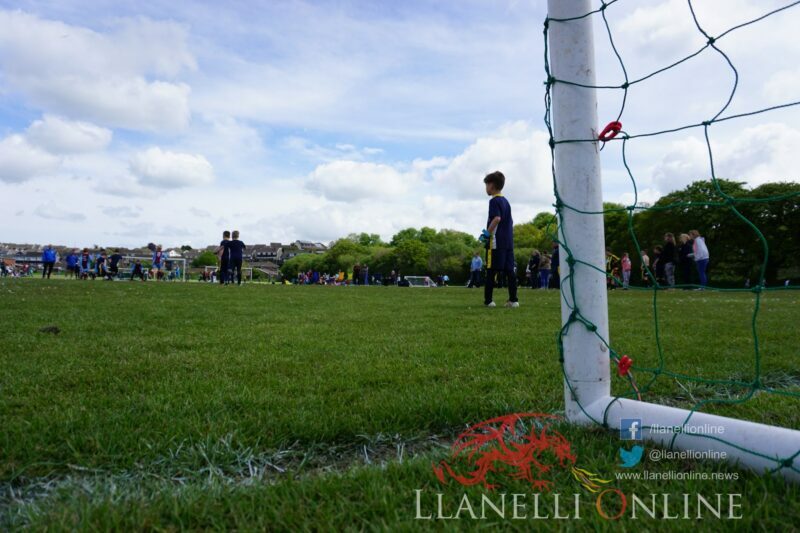 They go building on playing fields and asset transferring playing fields. 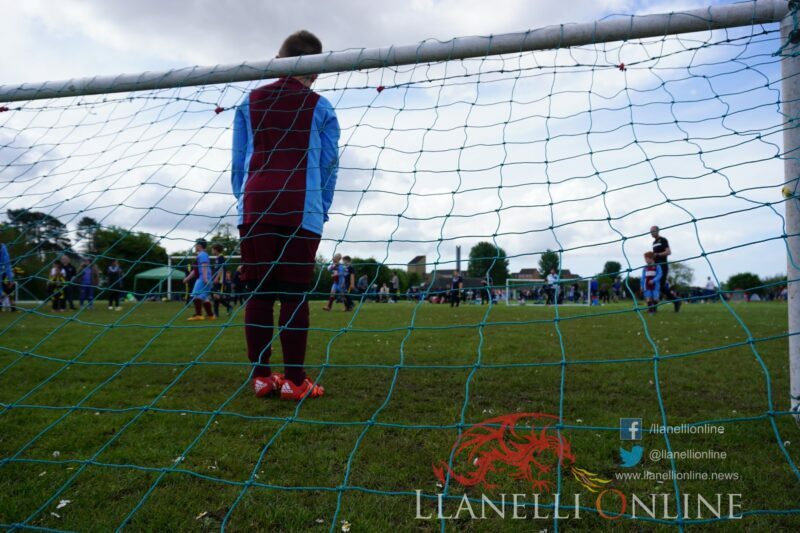 “There doesn’t seem to be much joined up thinking. 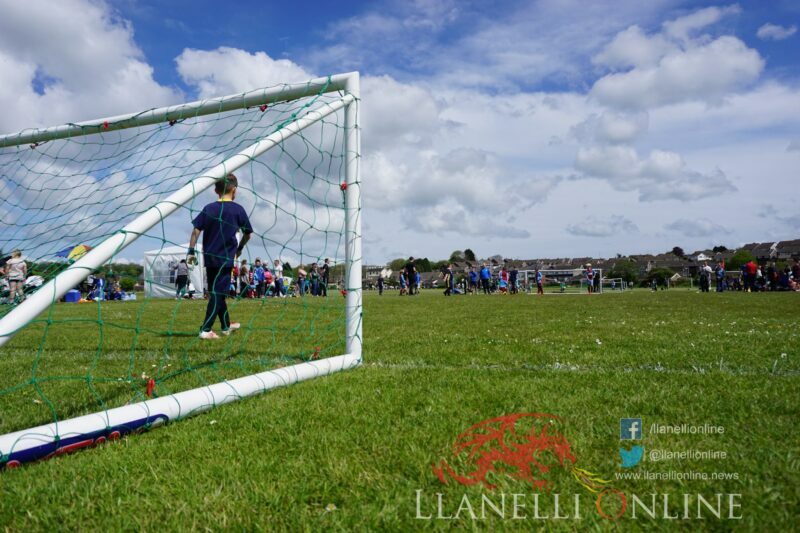 Each pitch here costs us £2,500 per year. 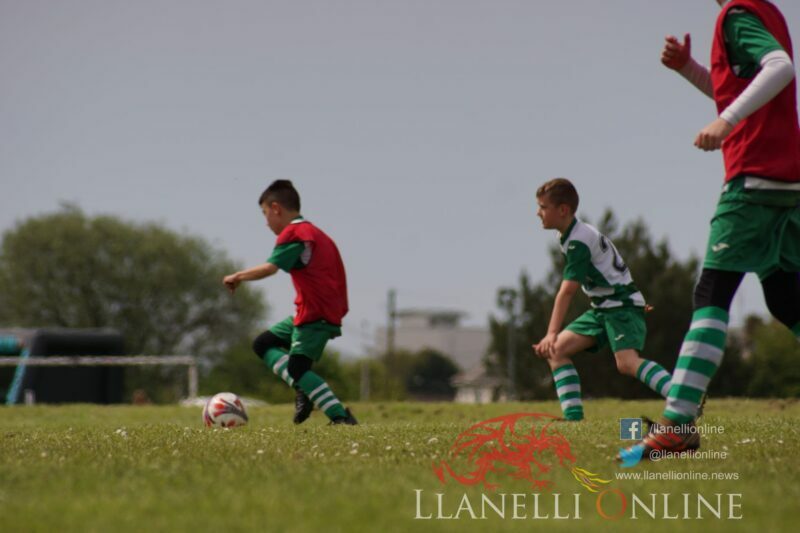 Winter training is expensive on 3G pitches. 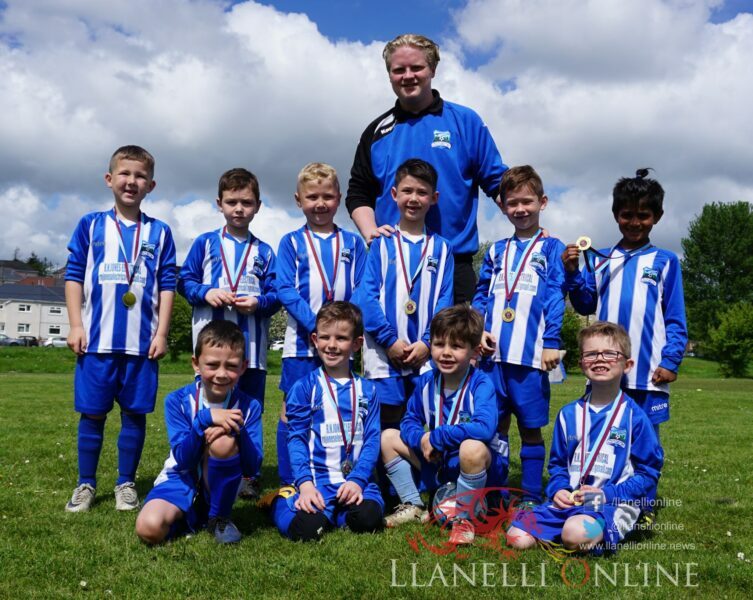 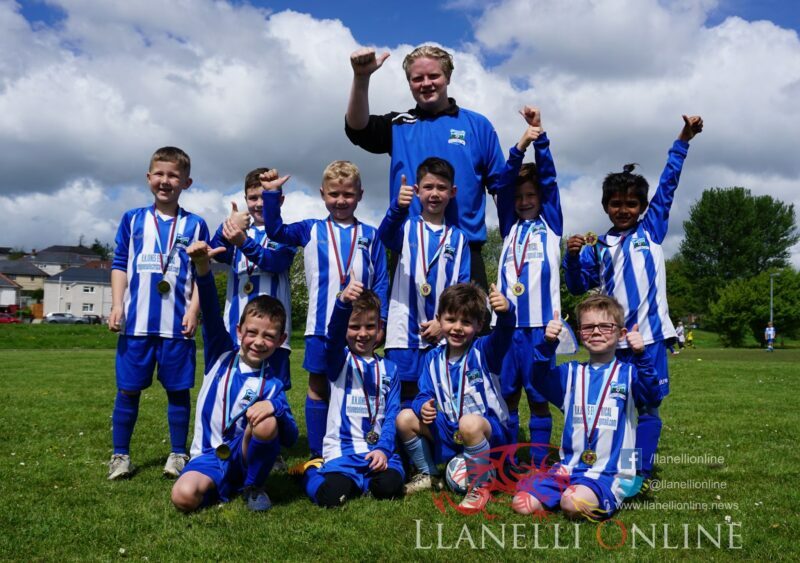 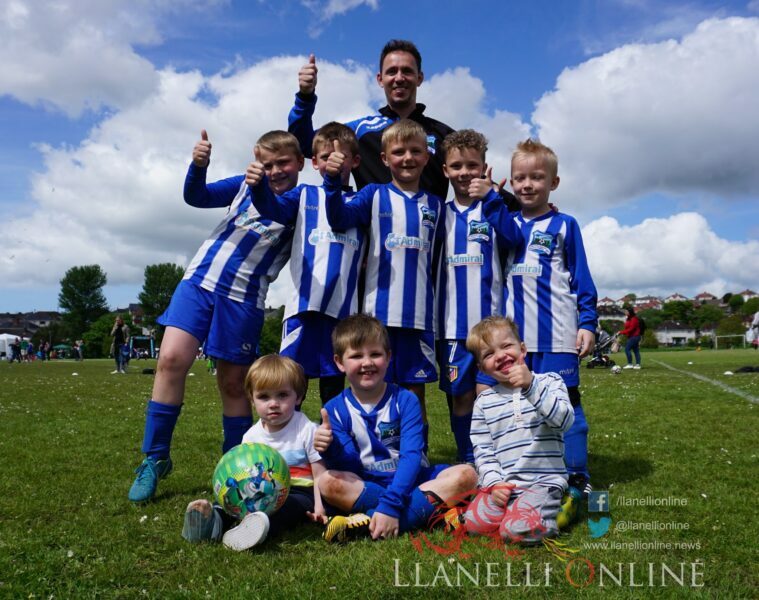 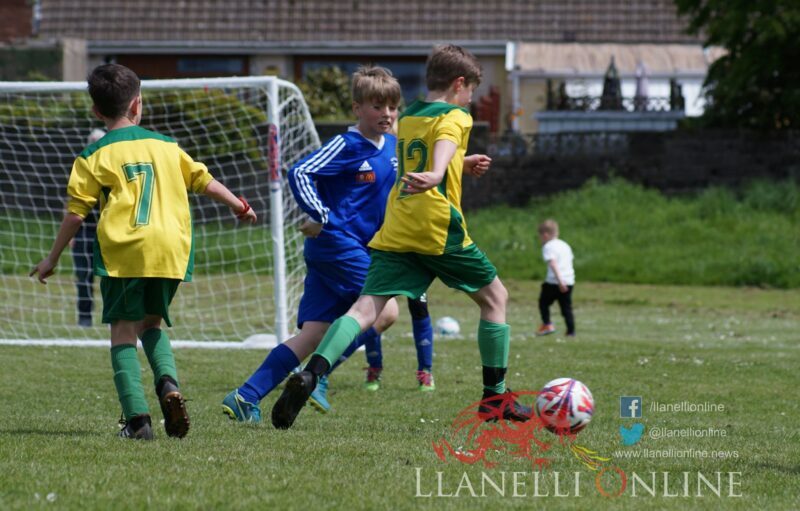 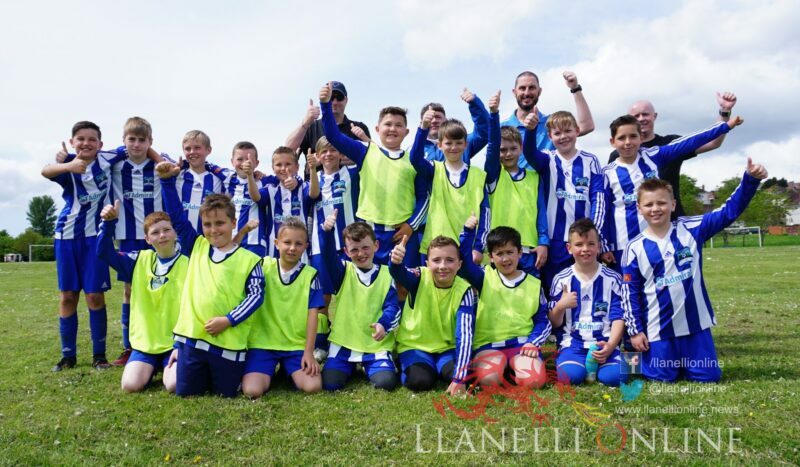 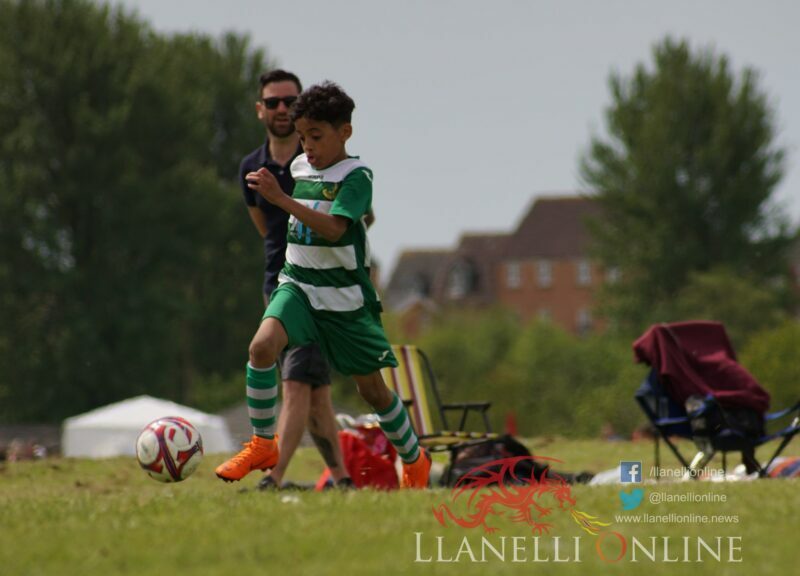 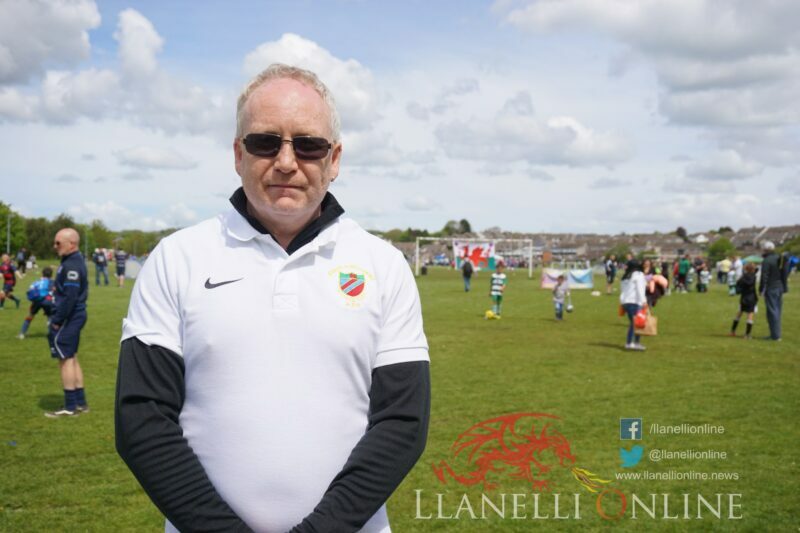 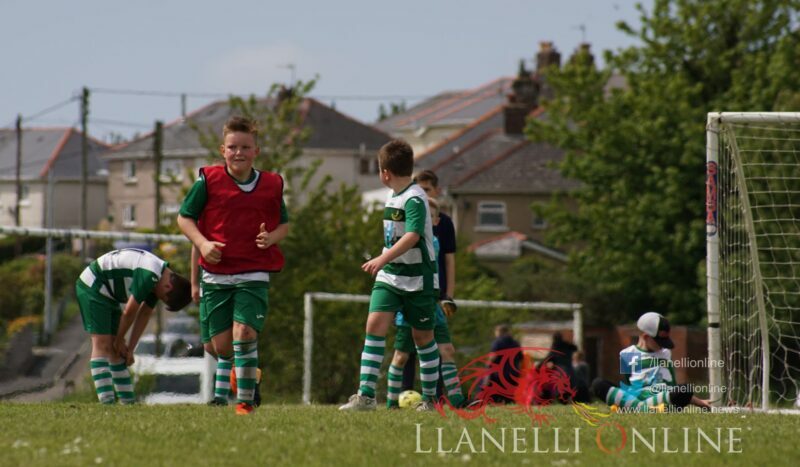 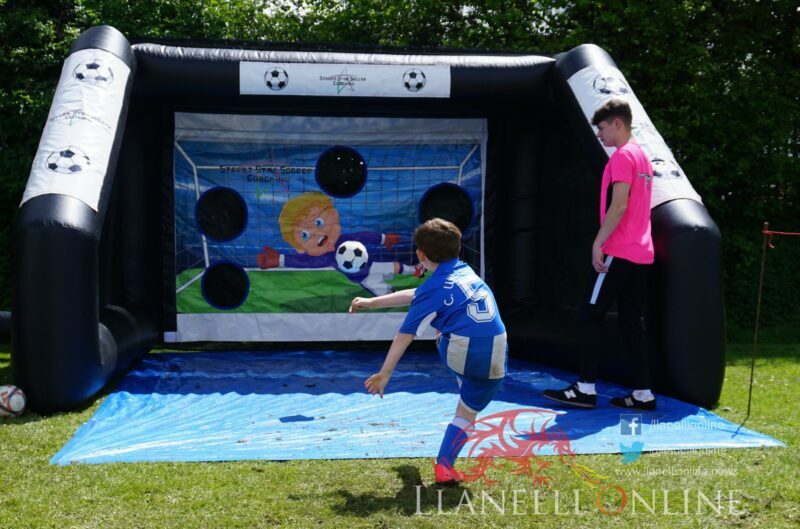 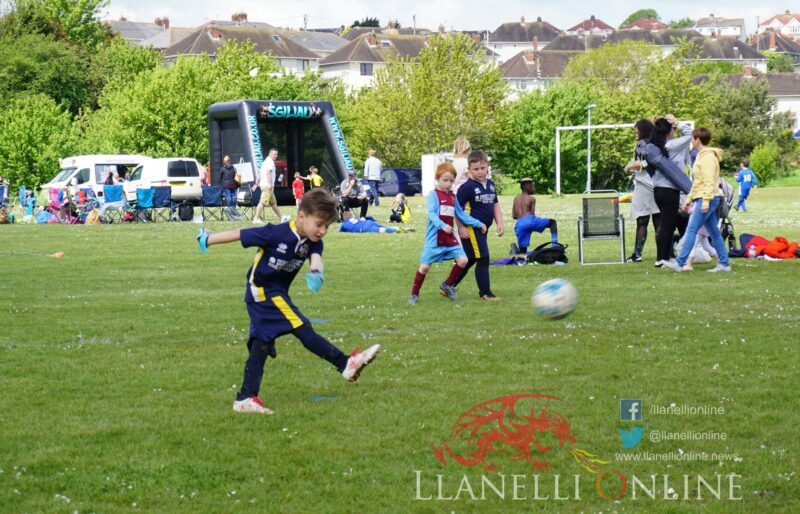 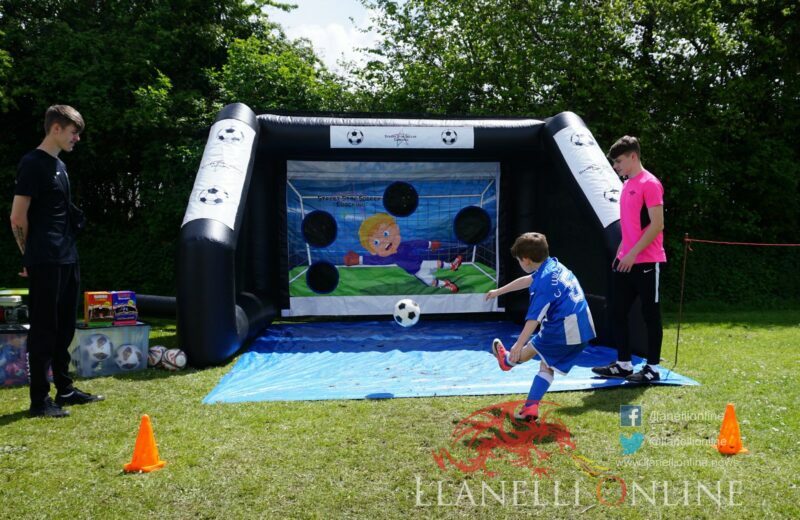 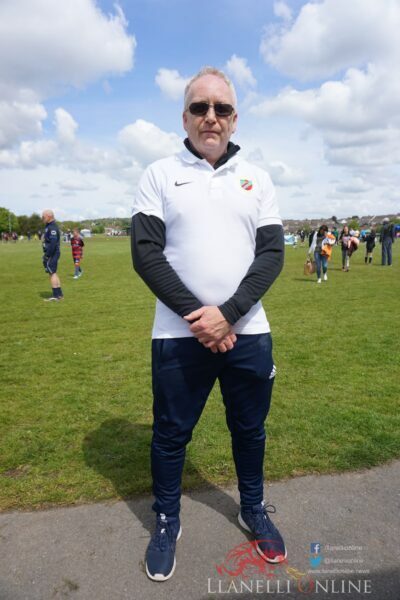 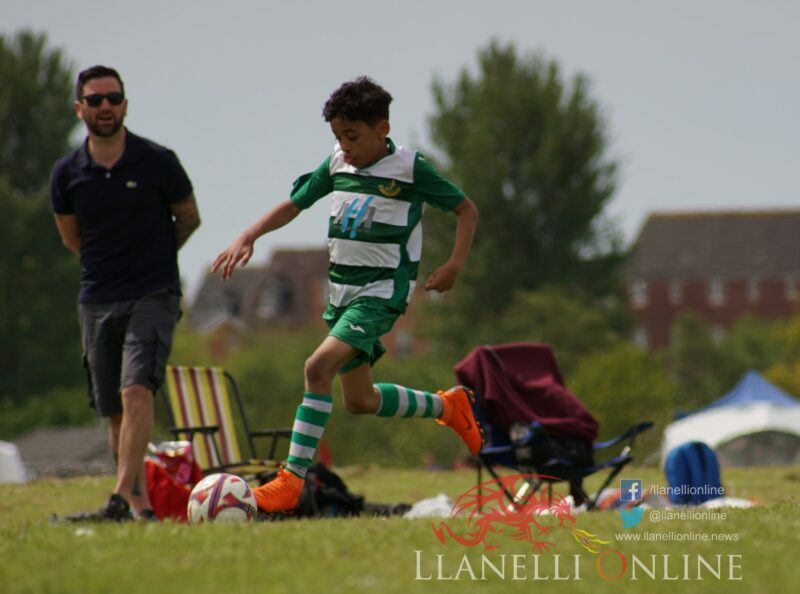 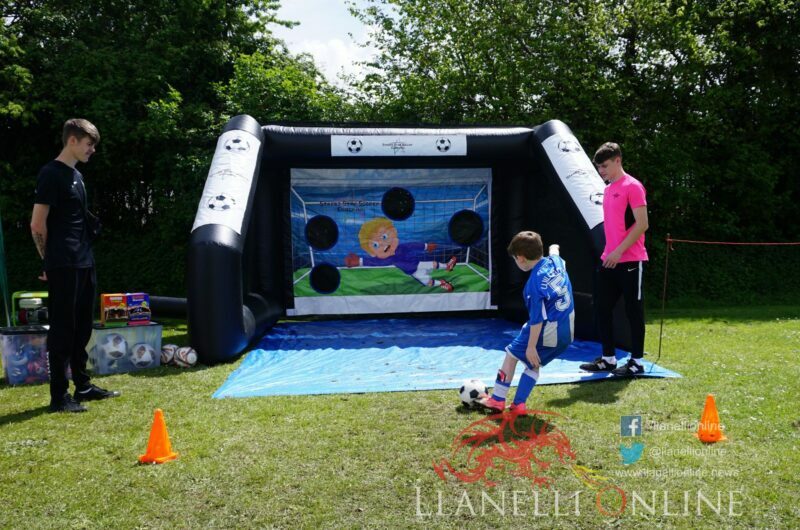 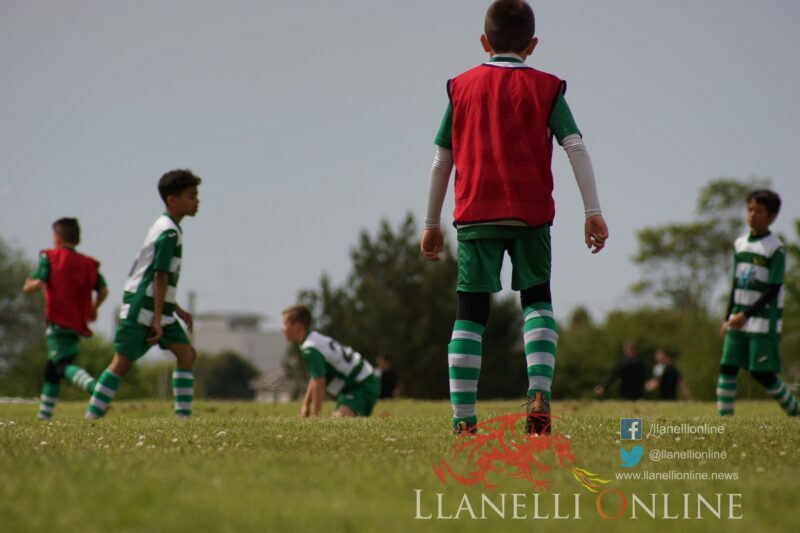 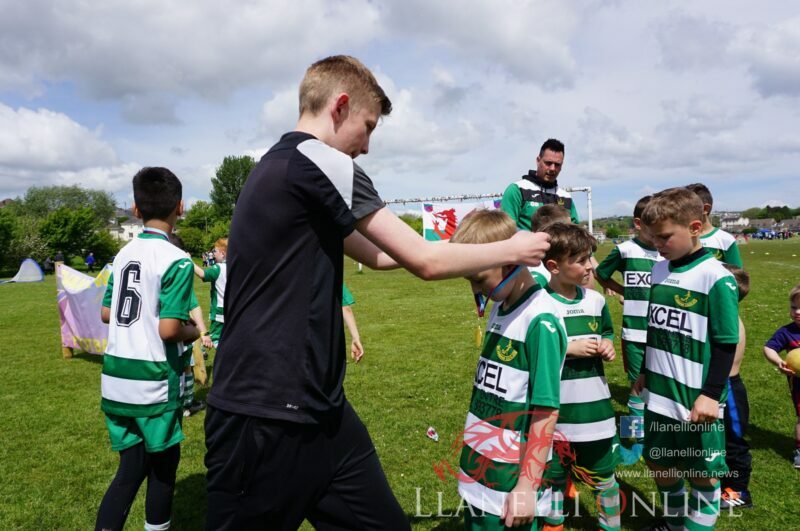 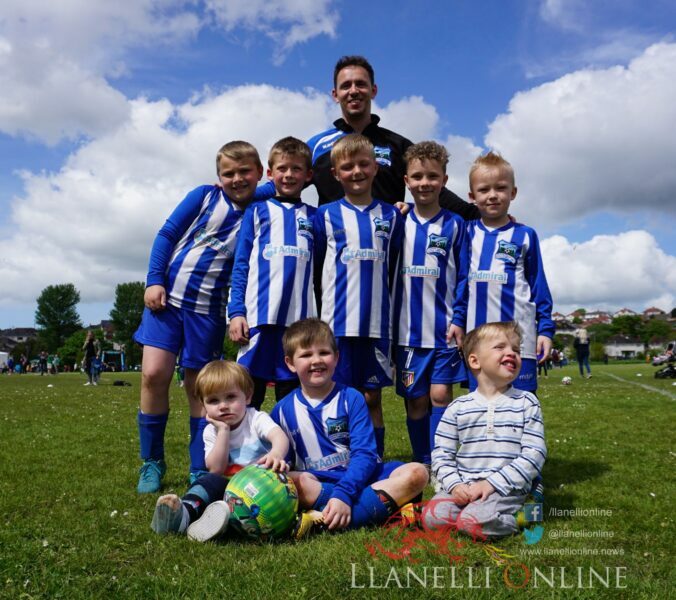 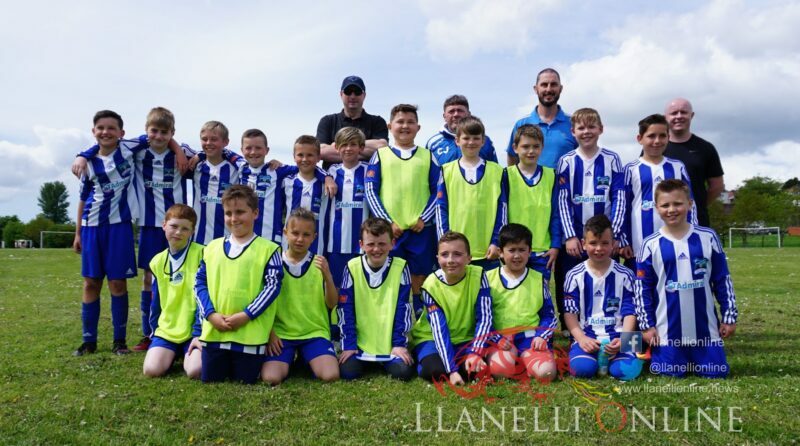 A recent report by Carmarthenshire County Council stated that 28% of two to five-year-olds in Carmarthenshire are obese and to us as football coaches it is frightening. 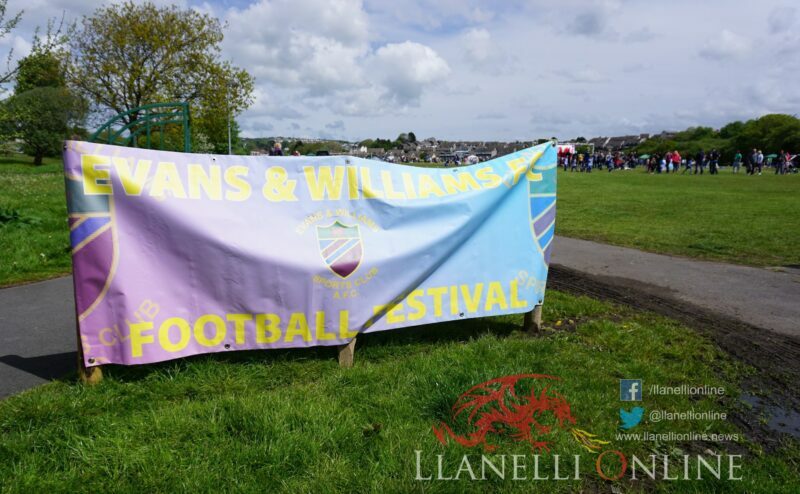 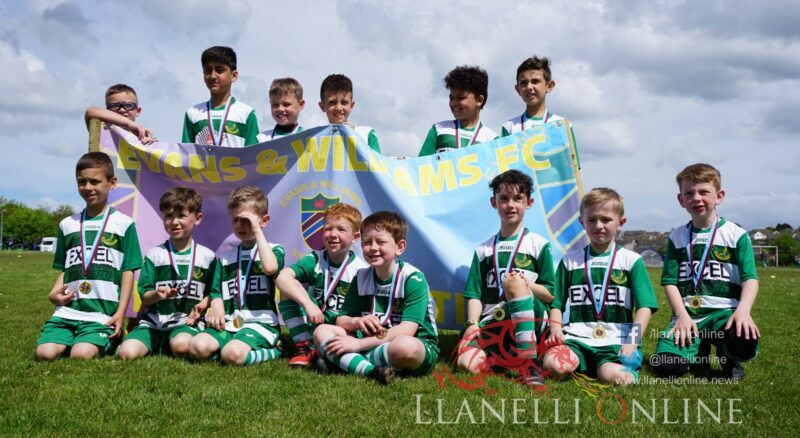 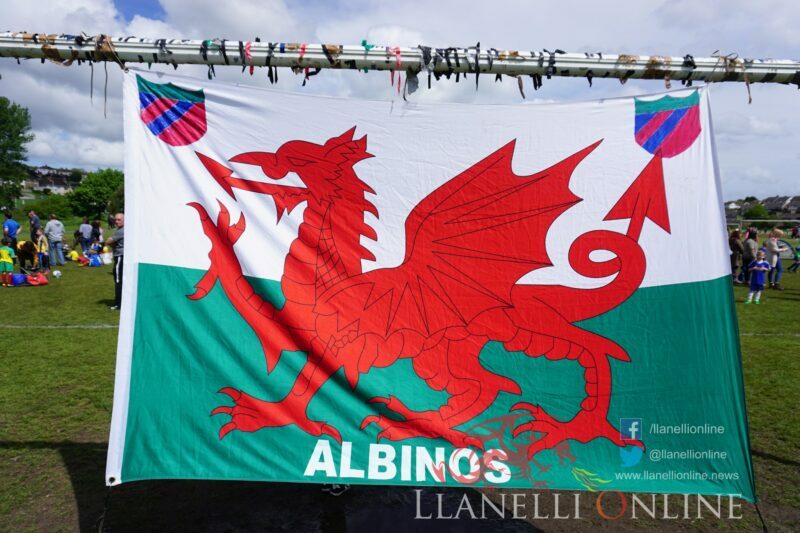 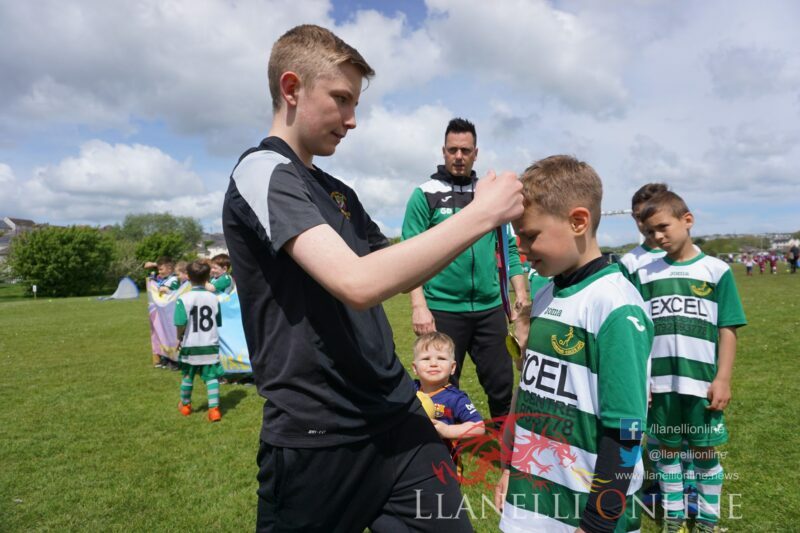 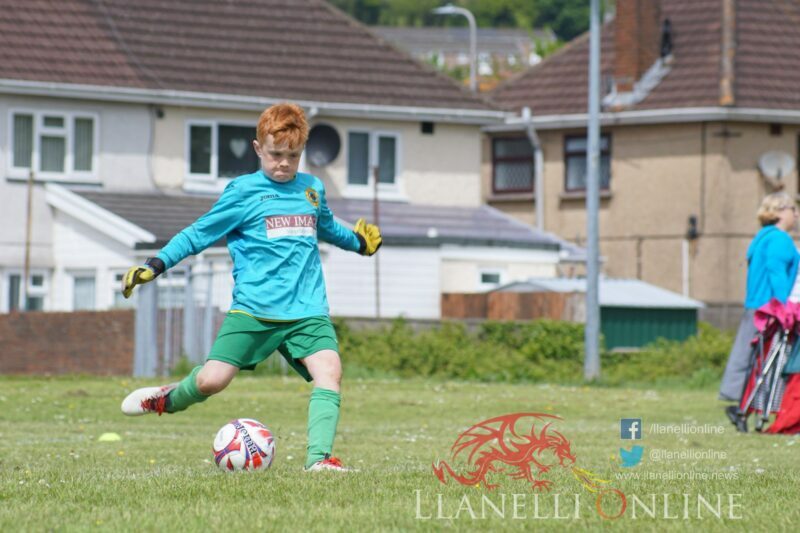 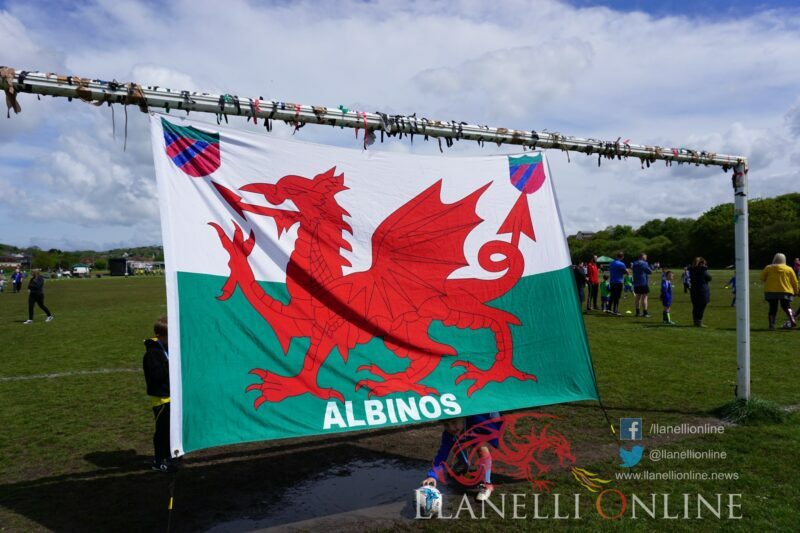 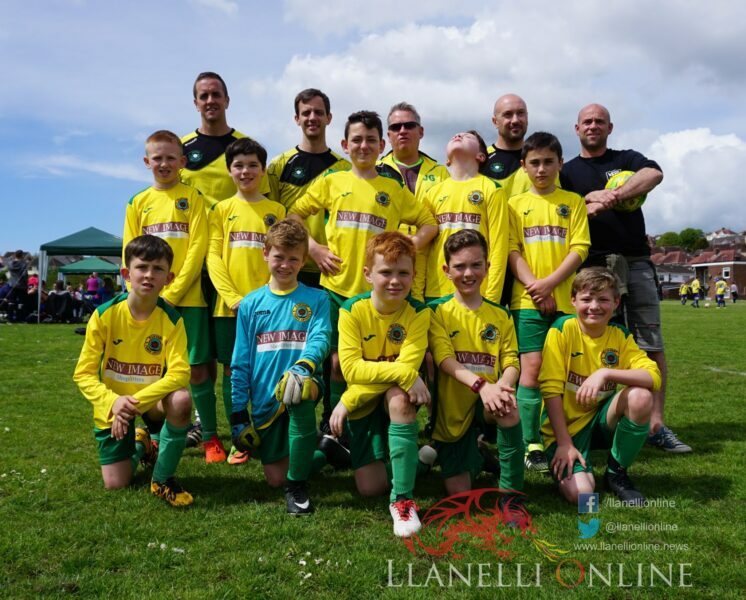 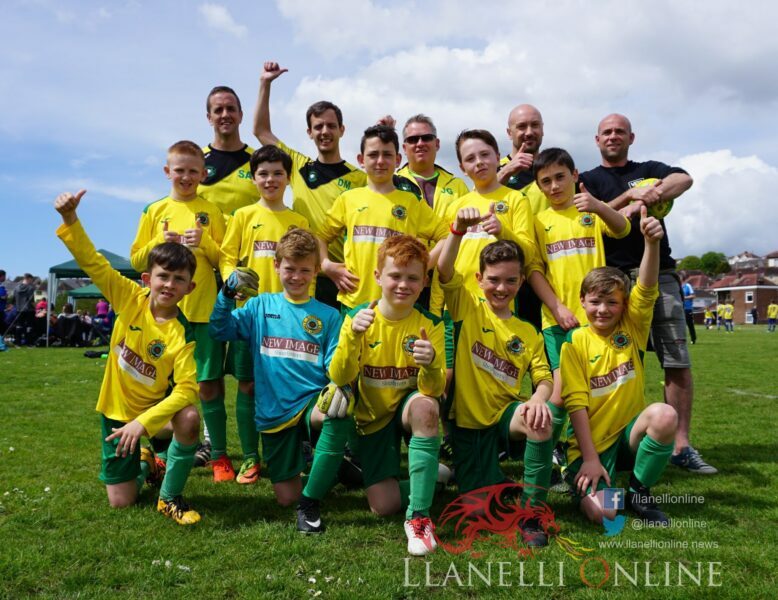 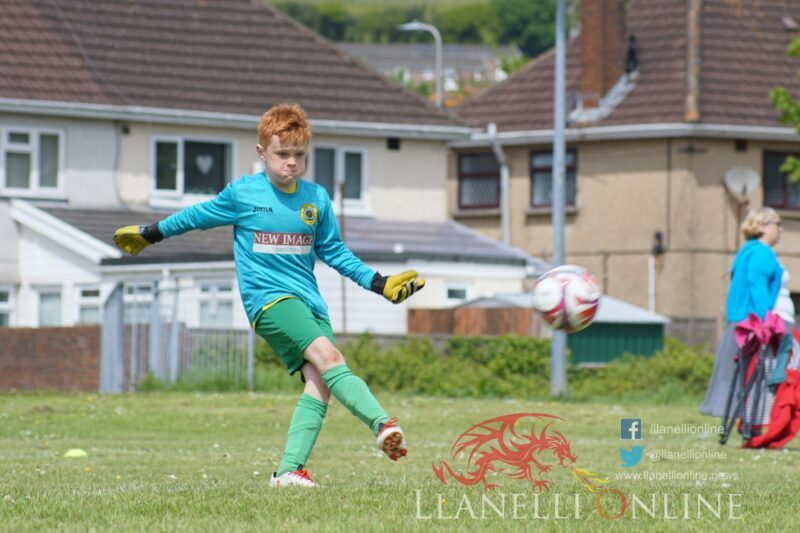 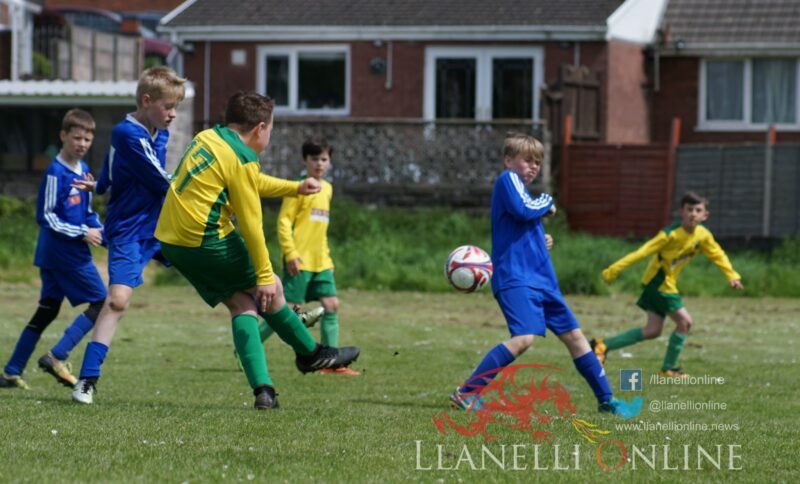 Evans & Williams Kids Football Festival 2018 from Llanelli Online on Vimeo.